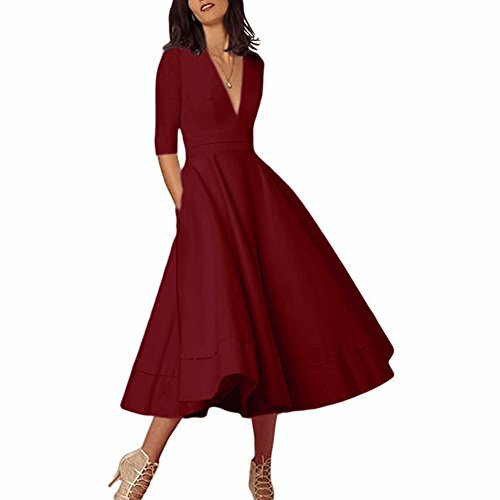 The swing party dress is a vintage piece that belongs in every woman’s closet. 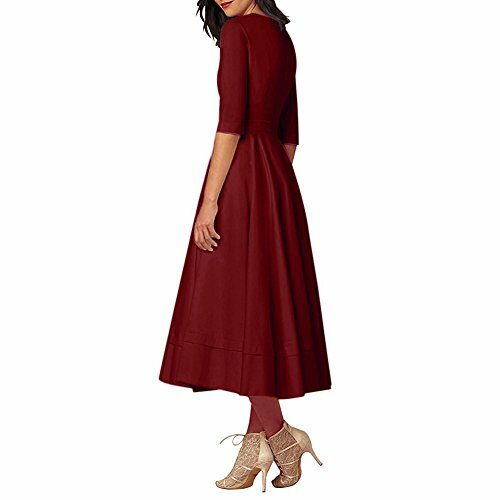 Whether you wear it to a wedding, a holiday party, or on a cool autumn, this dress offers the figure flattering look you have been searching for at a price that you can afford! 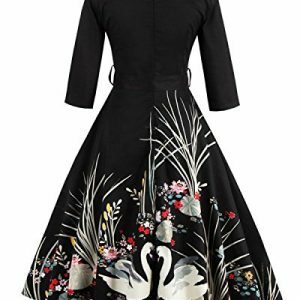 You don’t have to tend to your garden to get some fine blooms — just sport this dress! 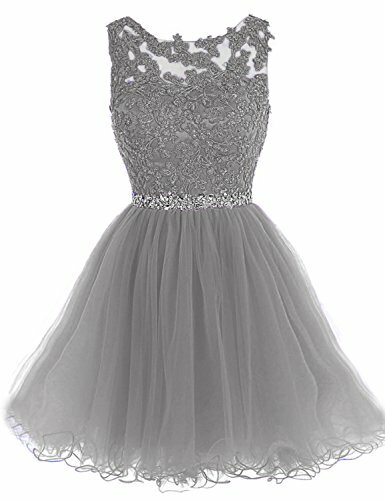 Order your lace cocktail dress today and be ready to dazzle the moment you walk through the door! 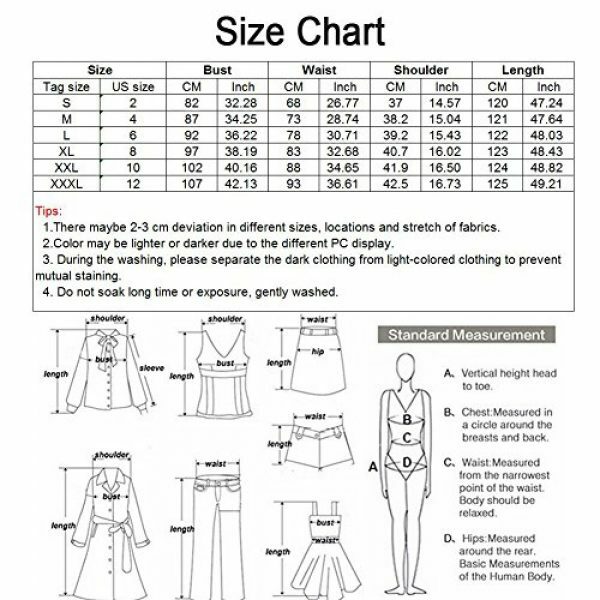 Due to different PC displays different colors, the actual color of the item may be slightly different from the above image, thank you for your understanding.ATTENTION: our size is difference compaWine to standard US size, so please choose a correct size from our size chart only in the picture area on the left. 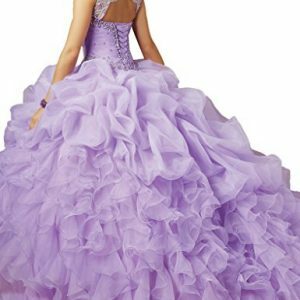 MATERIAL: Polyester + Spandex, soft touched, light weight. 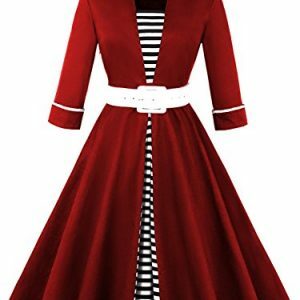 STYLE: Deep v- neck, half sleeve, back zipper, overknee, vintage, swing dress. 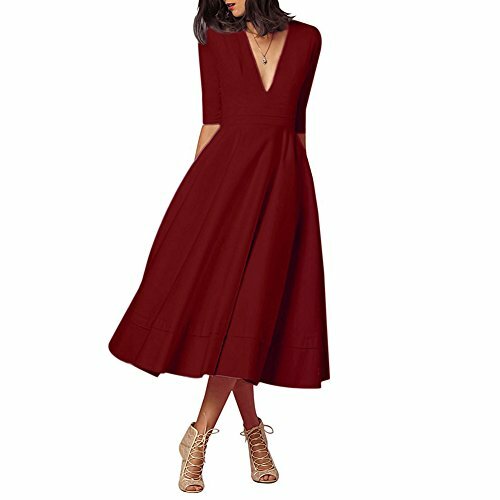 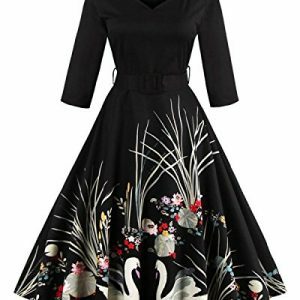 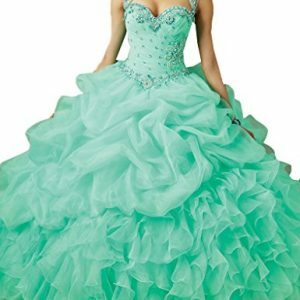 SUITABLE OCCASION: Great choice for evening dress, prom dress, casual dress, homecoming dress, bridesmaid dress, wedding dress and vacation dress.